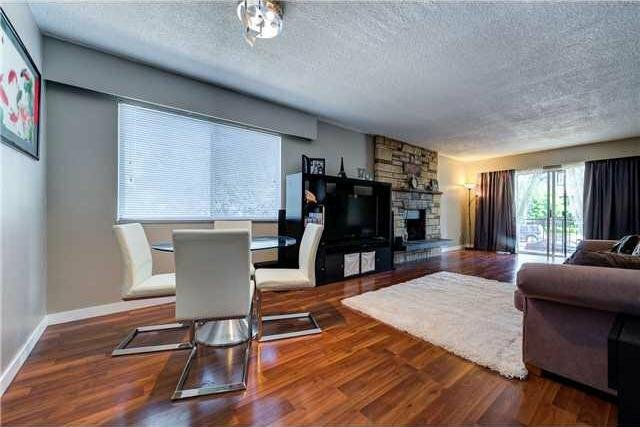 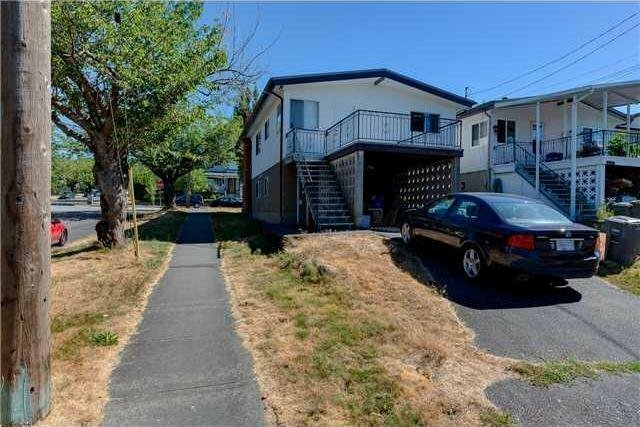 3208 Euclid Av, Vancouver - SOLD | Matt Pozer - Oakwyn Realty Ltd.
Reno'd 5 bedrm Vancouver Special House on a Corner Lot. 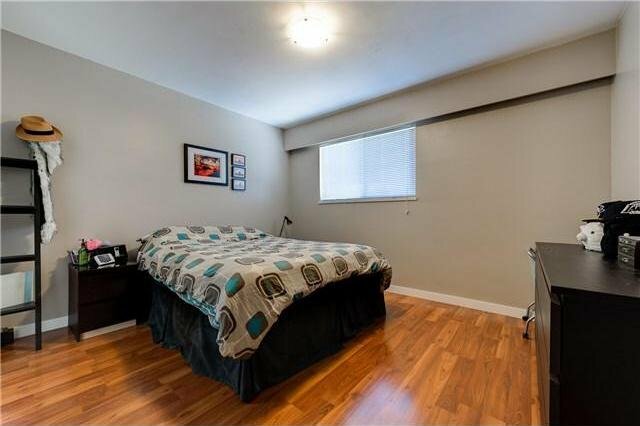 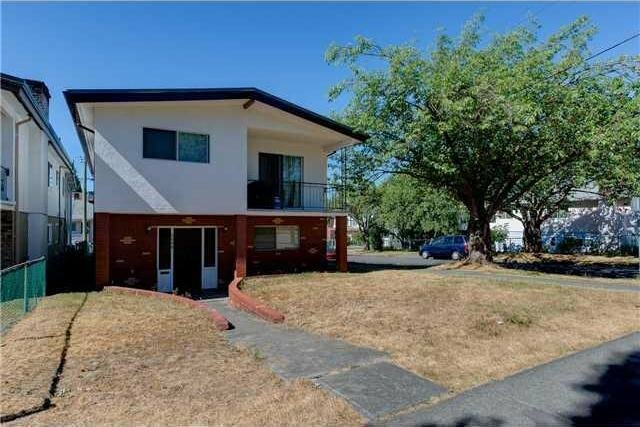 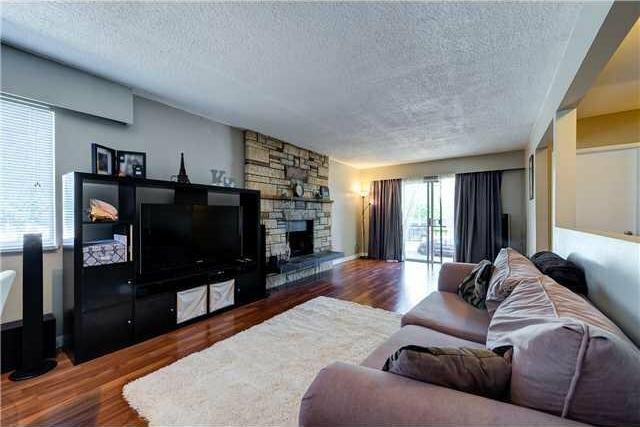 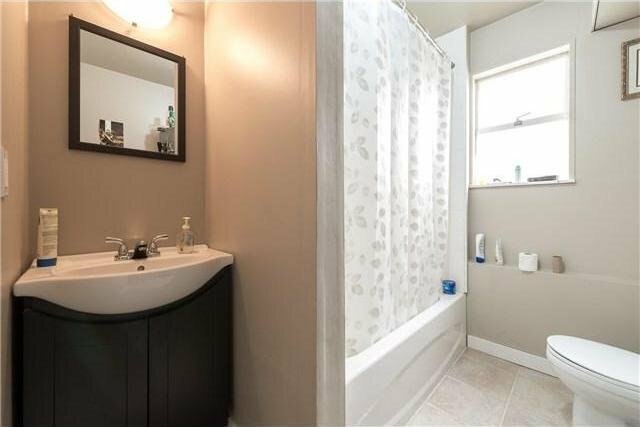 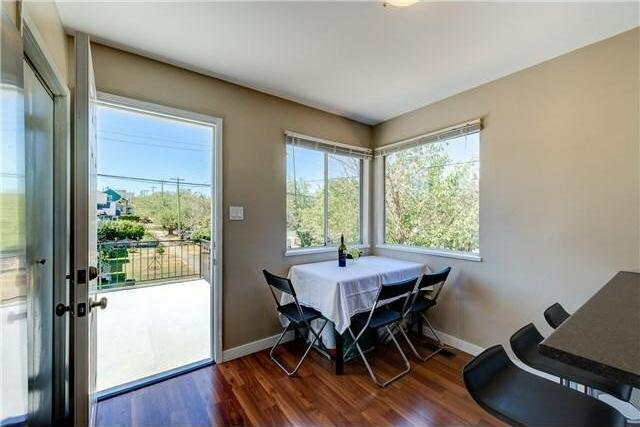 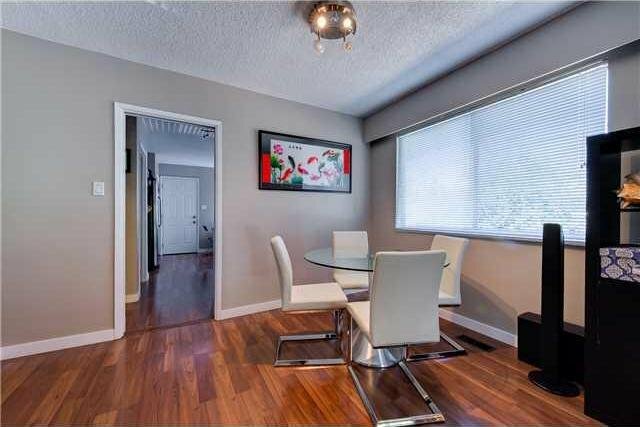 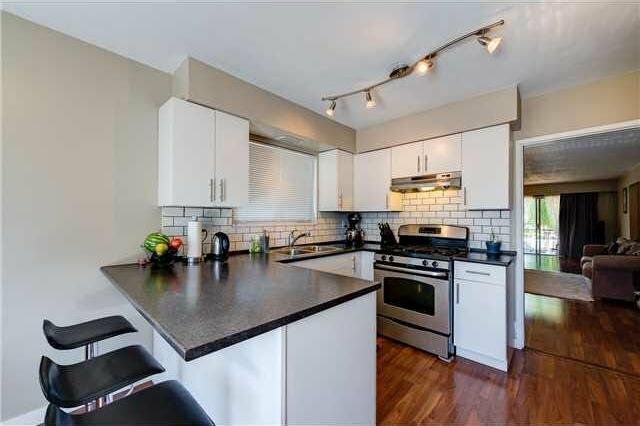 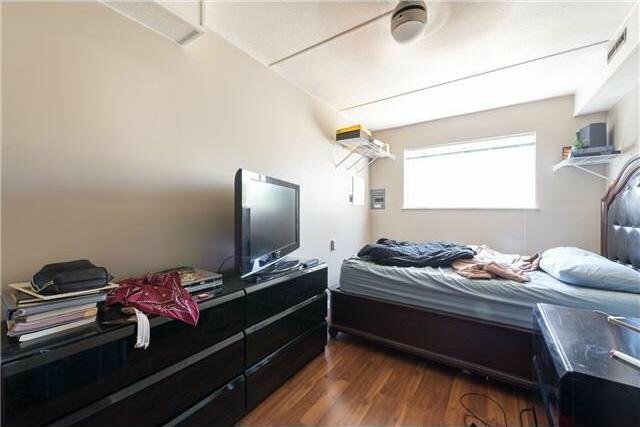 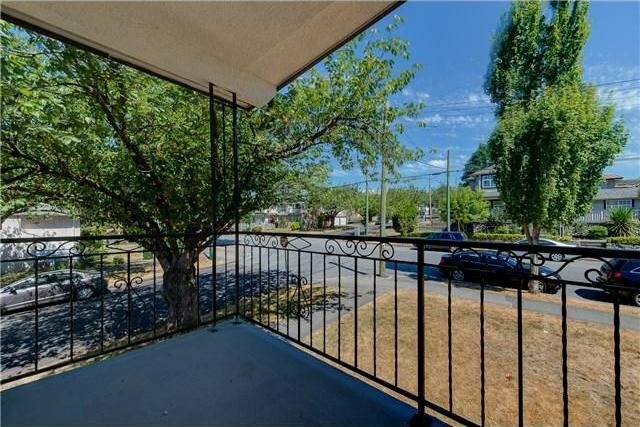 Very Convenient within walking distance to Joyce Skytrain Station, Collingwood Park, & Shops/Restaurants on Kingsway. 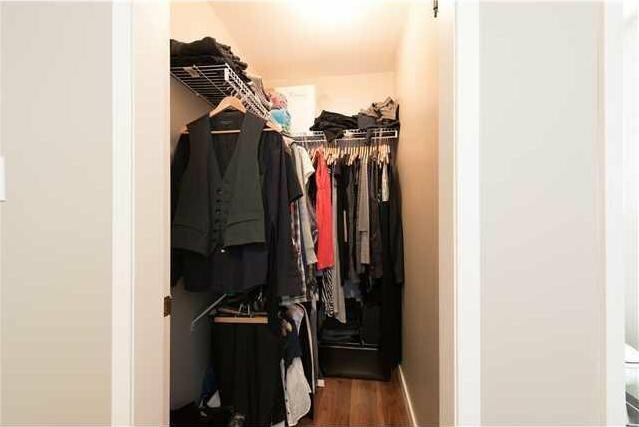 1 or 2 bedrm mortgage helper on bottom floor. 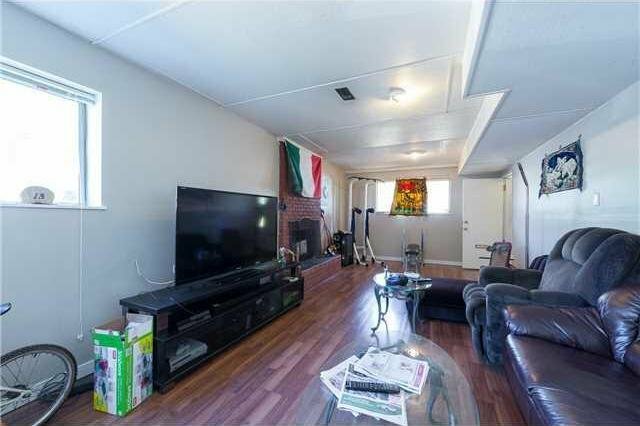 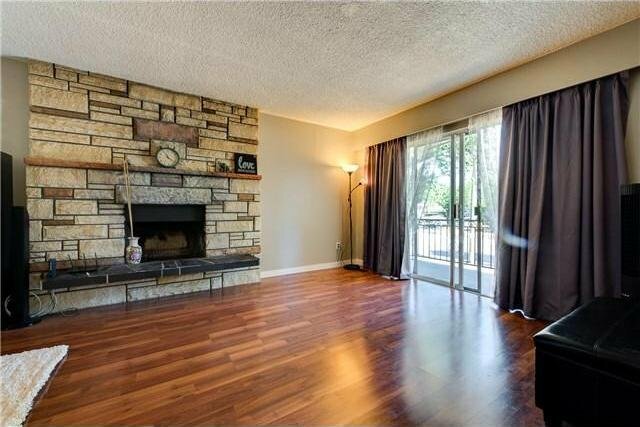 Two wood burning fir eplaces & huge open patio space in the back of the house. 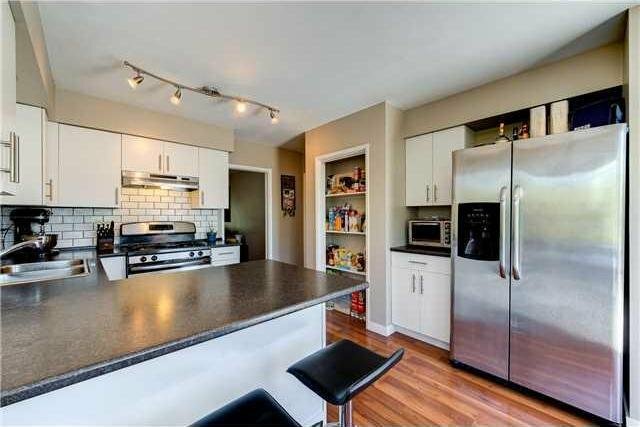 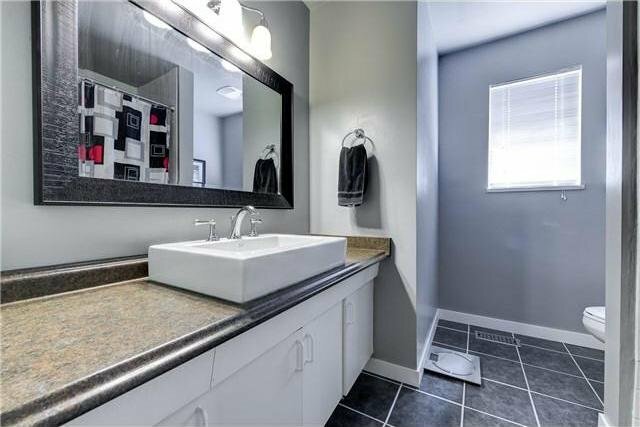 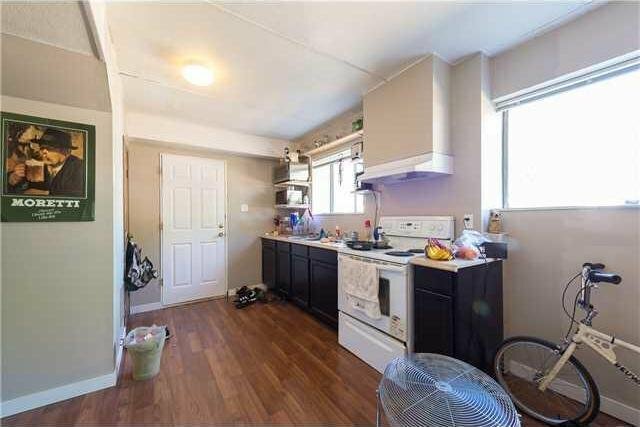 Reno's include kitchen cabinets & countertops, bathrms, & flooring throughout. 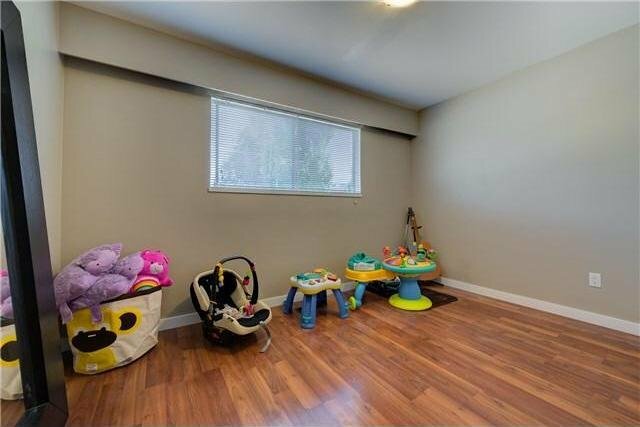 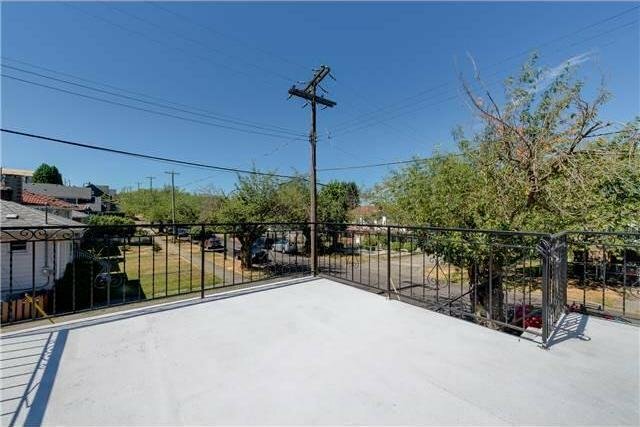 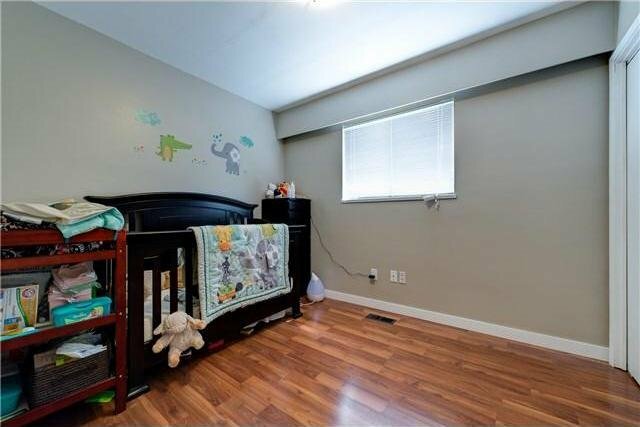 Great for families, or hold as investment/future build.